Bank of India (BOI) has reduced its marginal cost-based lending rate (MCLR) by five basis points for the six-month tenure. Other rates have been left unchanged. The bank’s six-month MCLR has been reduced to 8.55 percent from 8.6 percent earlier. The new rate is effective from April 10. 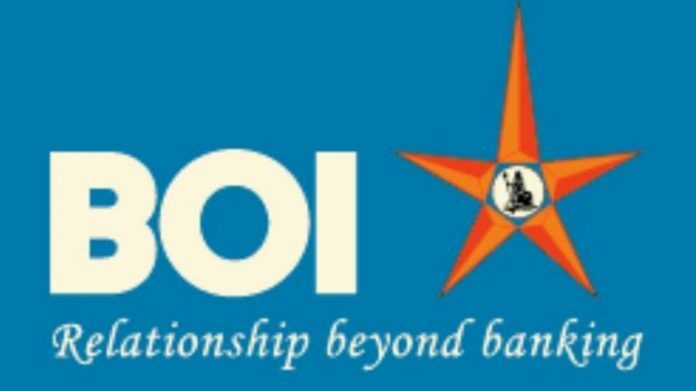 BOI had, in March, reduced its one-year MCLR by five basis points to 8.65 percent. RBI has reduced its key policy rate by 50 basis points (100 bps=1 percentage point) in two consecutive rate cuts since February. In response, lenders have not been able to pass on the entire benefit to customers due to tight liquidity conditions. “Cost of funds has not changed much. Demand for credit is picking up, so we have not reduced the deposit rates yet,” said a senior official from the bank. On April 9, the State Bank of India (SBI) cut it’s MCLR by five basis points across tenors, effective from April 10. Post RBI’s policy announcement, HDFC Bank has also reduced it’s MCLR by 5-10 basis points across tenors. On April 4, RBI Governor Shaktikanta Das said banks needed to do more and that the regulator was working on new guidelines for effective and faster transmission of policy rate actions to borrowers.